The farm store is now open for the berry season. 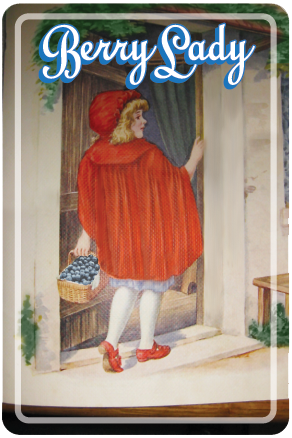 We currently have fresh, sweet blueberries that are picked daily. We look forward to having fresh blackberries and Ruby boysens sometime in June. We are thankful that it looks like we have a good crop of both of these this year! Watch your emails for updates on those berries. Starting next week, we will have a large selection of jams and jellies, and local honey at the farm. We are excited to work with Daren Hess of Kingsburg Honey this year to give you a great selection of his wonderful local honey. We also will be at Kaiser Hospital’s Farmer’s Market starting next Wednesday from 8:00-1:30. Berries for that market can be ordered by email before 6:00pm on Tuesdays. We apologize that there is no phone service at the farm at this time. We are working on it! Please feel free to email me any questions or requests you may have for now. We look forward to seeing all of you again this year!